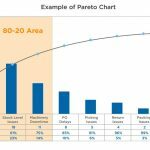 The principles, techniques and methodologies of Lean Manufacturing focus on removing waste from production processes and only keeping elements that add value (always with a continuous-improvement approach). Lean concepts have been used with great results in a wide range of domains and industries including Lean accounting, Lean IT, and Lean HR among others. Out of the ERP world, they are continuously improving their processes and removing waste around their processes in small incremental steps. When they need to improve ERP, they cannot apply these techniques due to the rigidity of the ERP system. These professionals have limitations impeding them to apply the same lean principles to ERP; but this is not a situation that can last long. All ERP data management processes running our operations require continuous improvement and zero waste. As we mentioned, Lean started in automotive manufacturing, and quickly spread to other industries and departments. Among these industries, we can identify “the Lean factor” working and changing the old ecosystem. 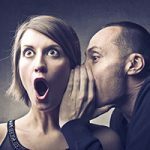 In any industry sector that isn’t running a lean approach, something interesting happens after one or two players start implementing Lean (continuous improvement and removal of waste). They will likely force all other players to either adopt Lean or die; it is pure Darwinism, a natural selection and survival of the fittest. 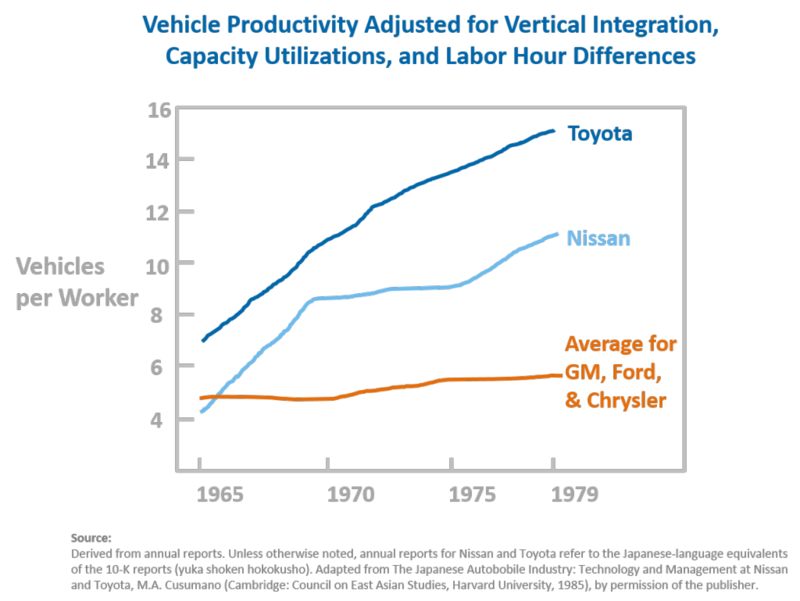 From 1965 to 1979, the top three US car manufacturers (GM, Ford and Chrysler) kept their productivity at the same level (5 vehicles per worker) but Nissan moved from 4 to 11 and Toyota from 7 to 15. This only illustrates increased productivity, but all of us know the quality reputation of Japanese cars, and this was built over the increase in quality that doubled or tripled over these years. All other car manufacturers had two options: embrace Lean and go the same direction or slowly lose their market and disappear or be absorbed by another company. The Lean factor is the force behind Toyota taking the number one slot in global car sales in 2008, with not only higher productivity and quality but also bigger margins than its competitors. 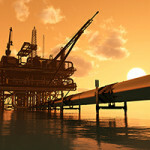 Processes need to continue improving as the market demands more and more. How are they going to achieve these objectives? By keeping the same approach to their ERP? Or by applying Lean techniques, which they know and trust for continuous improvement? The answer is easy – Go Lean! However, the ERP straitjacket is still holding us back. How can we break free, but keep the solid foundations of our existing ERP? The answer is Winshuttle’s Lean Data Management platform. 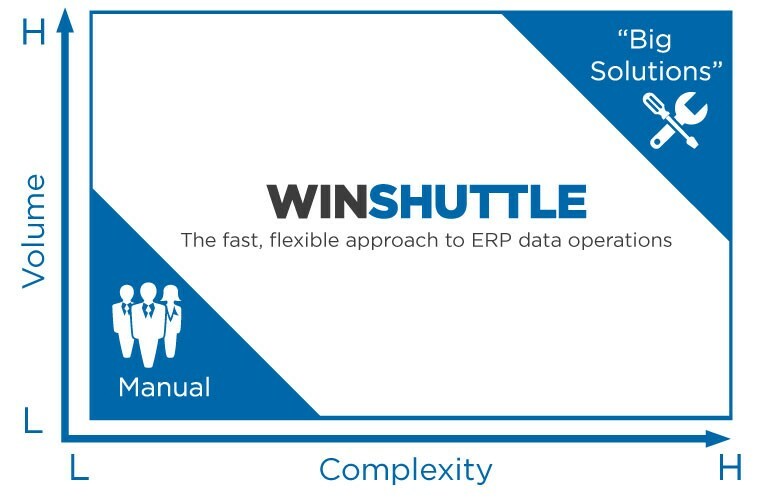 Winshuttle’s Lean Data Management approach allows you to manage ERP data in your enterprise through the use of lean applications that streamline data collection, validation and movement. Our lean applications are built iteratively in short cycle times, so you can gain quick wins now, instead of the waiting months or years needed for custom development. Israel has a degree in Computer Engineering from ETSII in Seville and an Executive Master Degree in SCM (Supply Chain Management) from ICIL Madrid, where he is also a part time lecturer for Lean Manufacturing. After 10 years in the SAP SCM arena, he joined Winshuttle in 2012 and is currently Enterprise Solutions Manager, specialized in Lean, SCM and Master Data. When he's not solving ERP problems, he shares his life with his wife, daughter and two dogs.